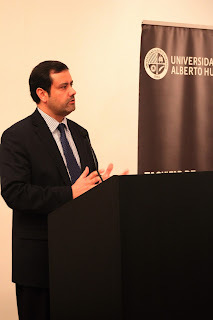 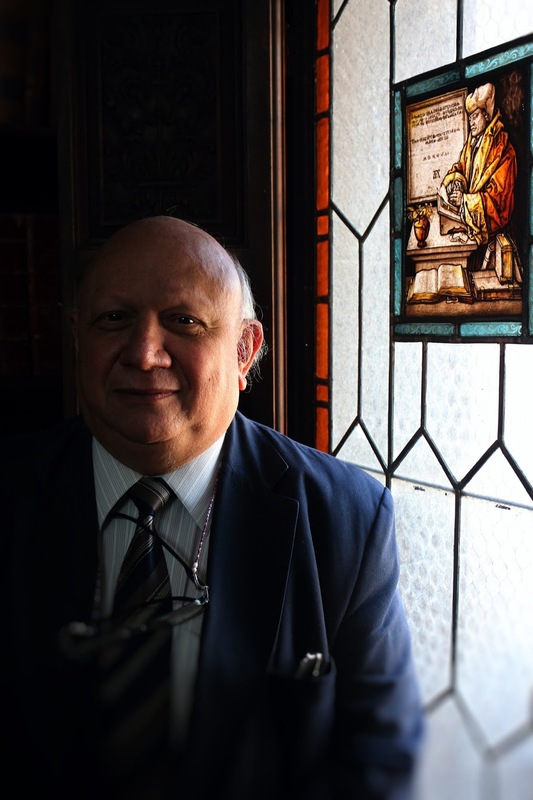 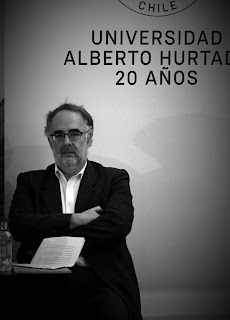 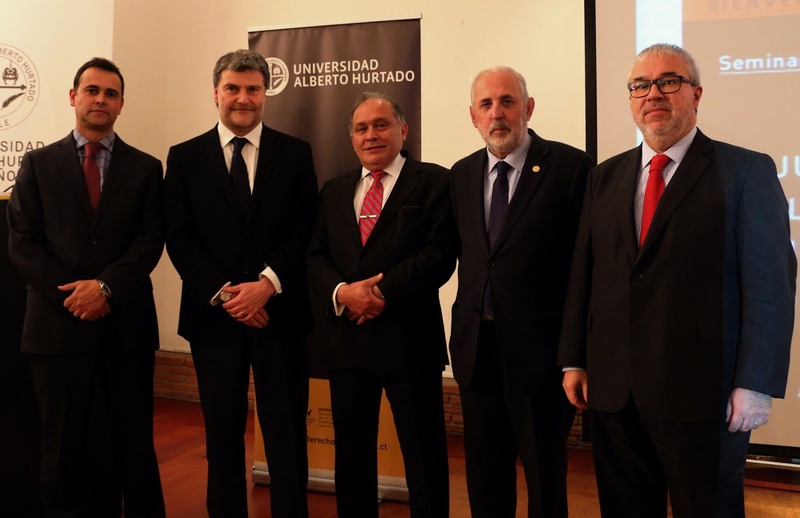 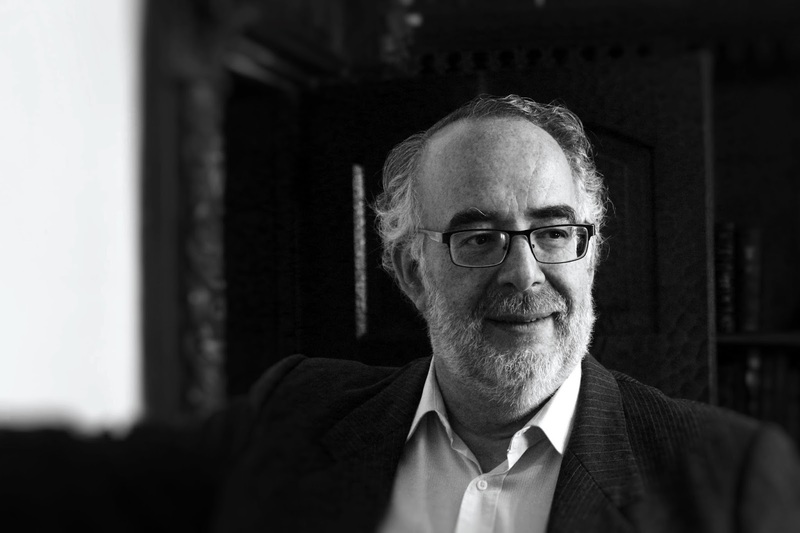 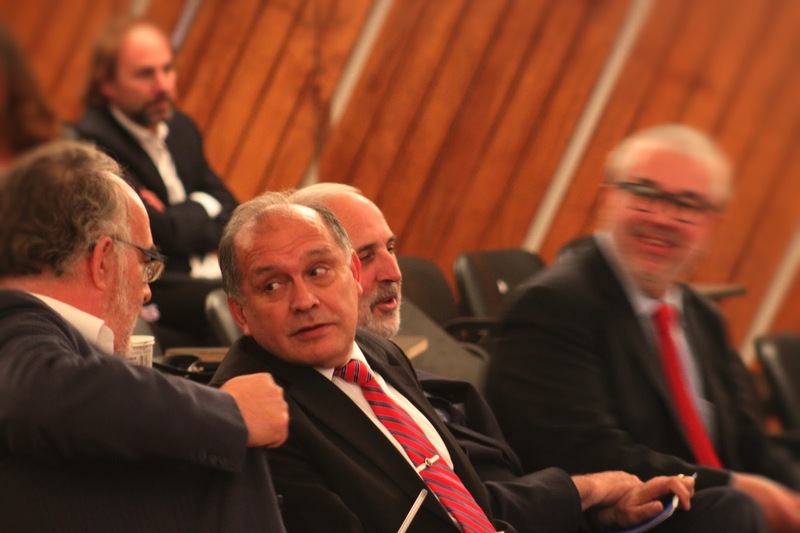 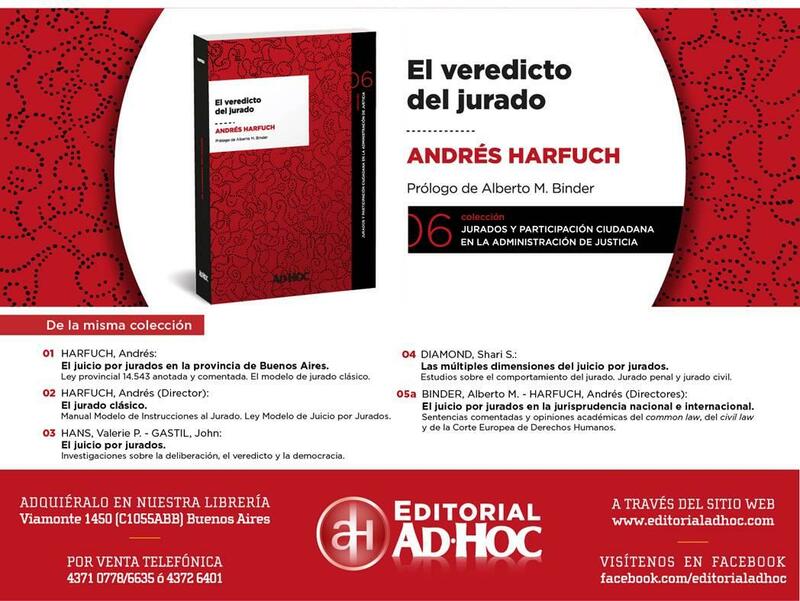 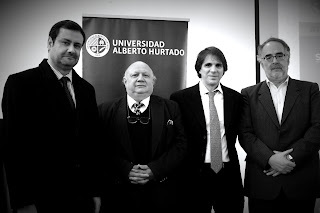 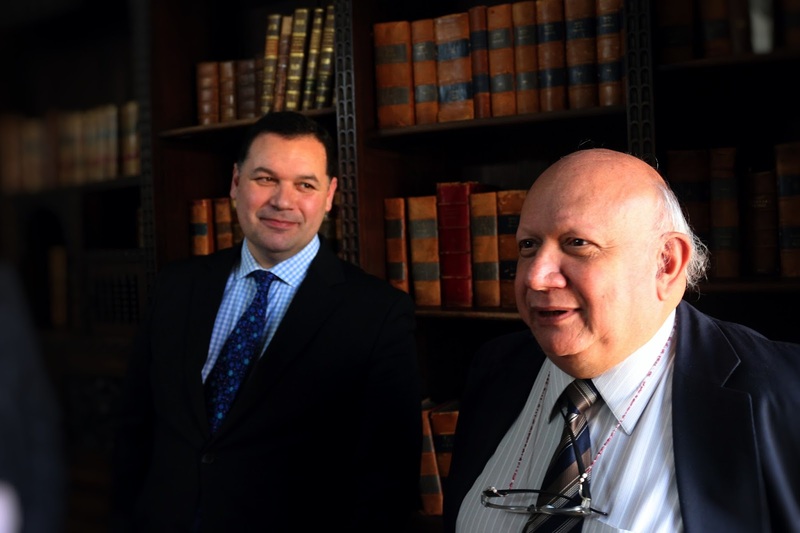 During the 30 and 31 of August, this year, the Alberto Hurtado University (UAH) in Santiago de Chile, held a discussion seminar on the implementation of jury trials in the Republic of Chile. 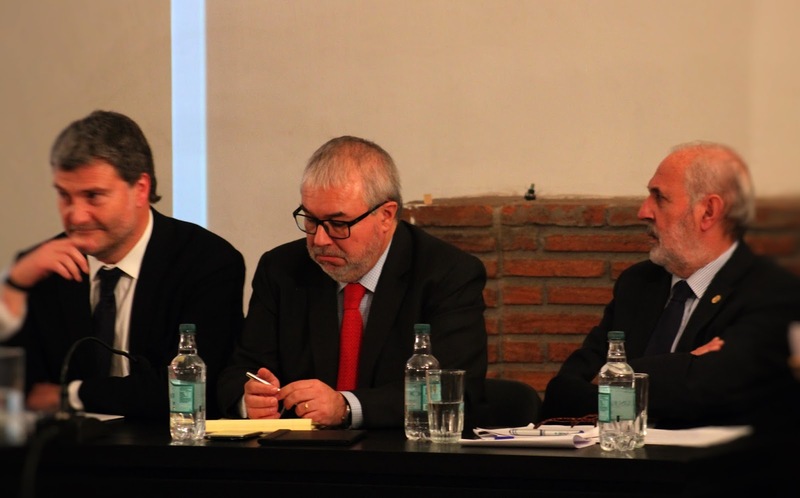 In a fully attended auditorium, professors Alberto Binder and Andrés Harfuch gave a lecture about the Argentinian experience regarding jury trials, followed by a second panel of Chilean professors: Rafael Blanco, Leonardo Moreno Holman, and Andrés Rieutord. 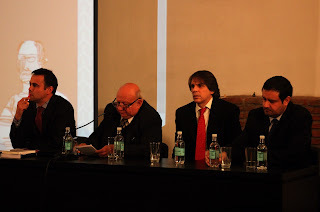 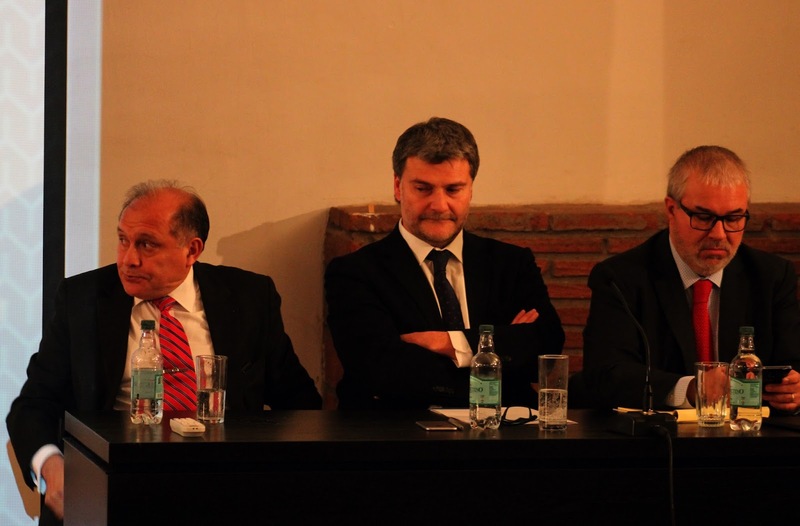 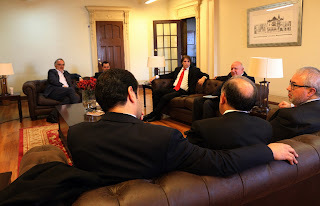 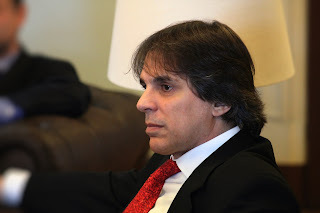 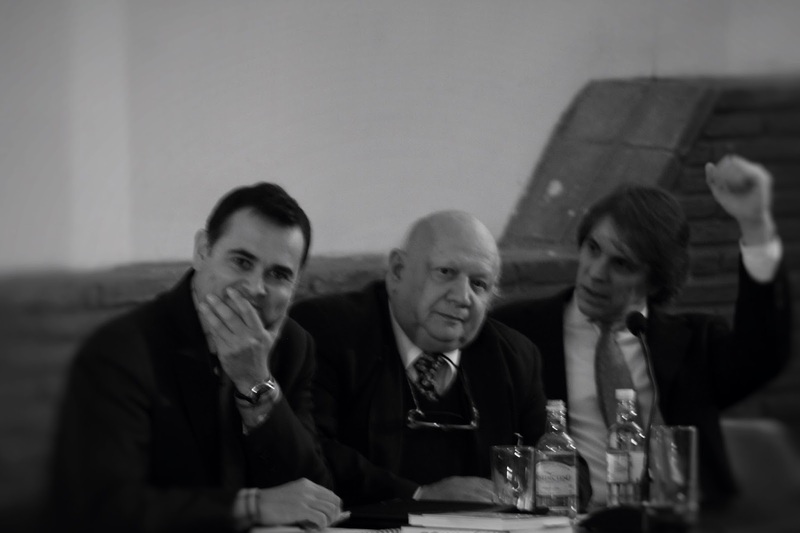 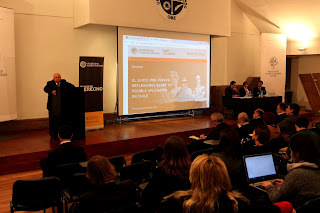 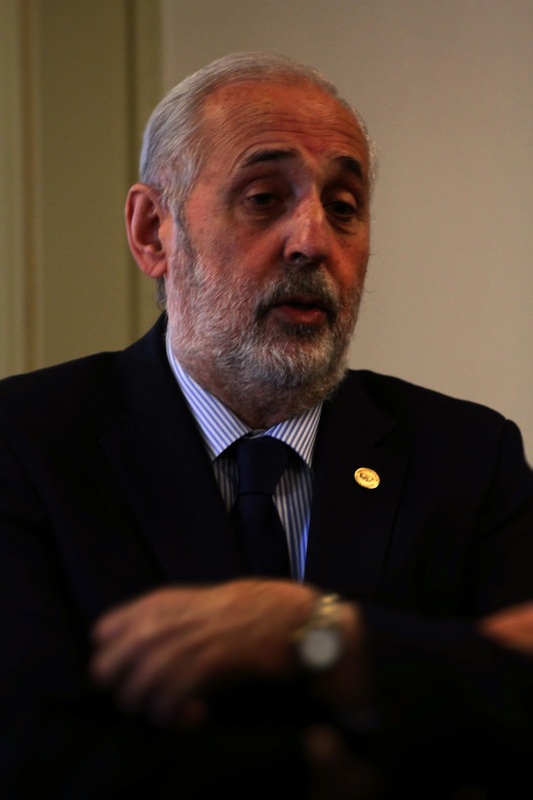 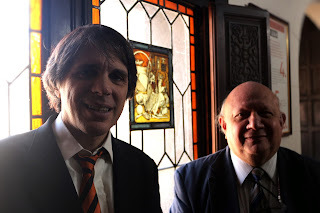 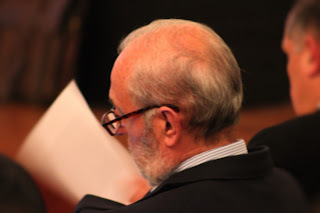 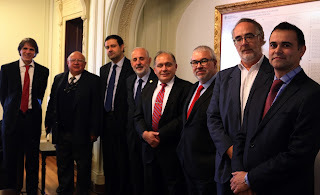 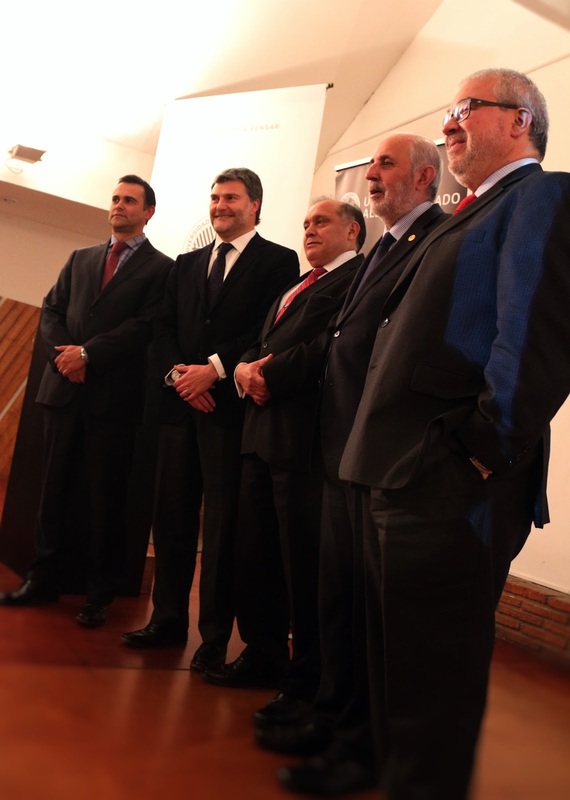 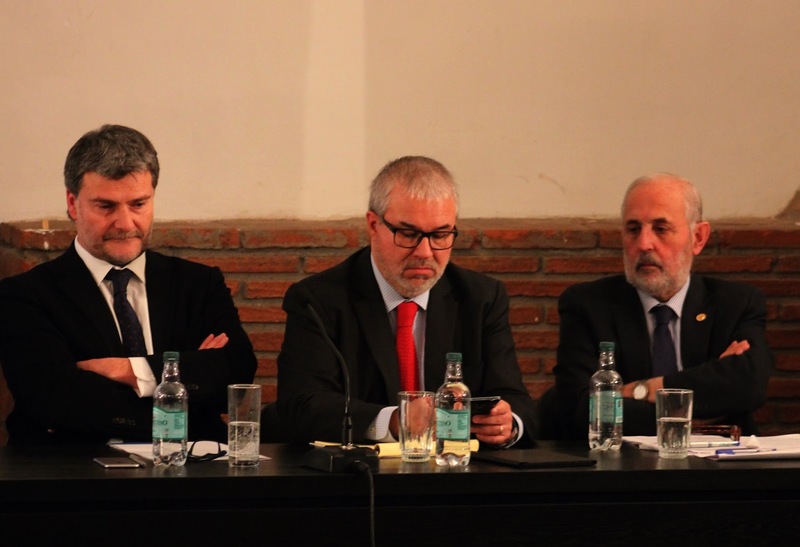 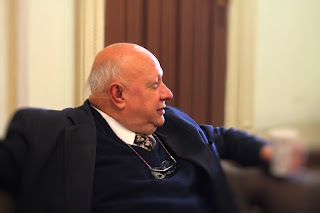 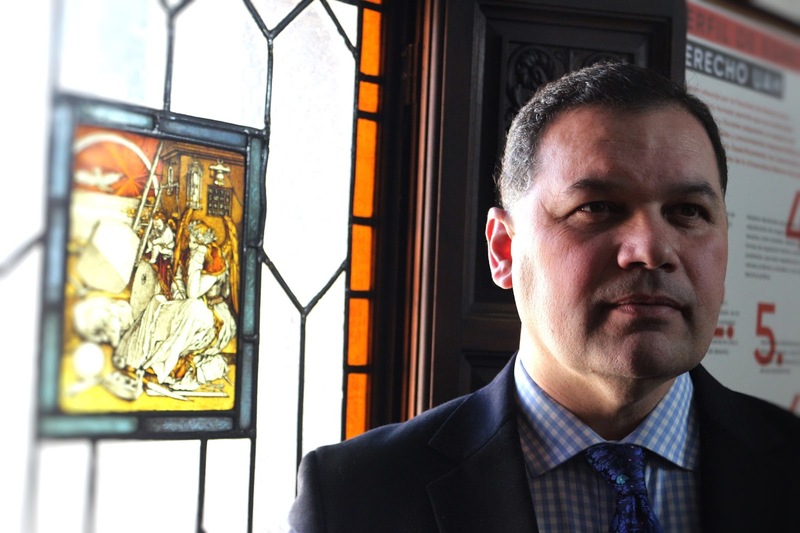 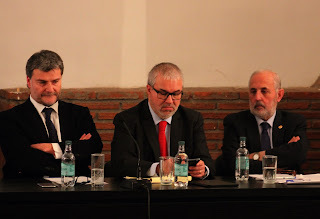 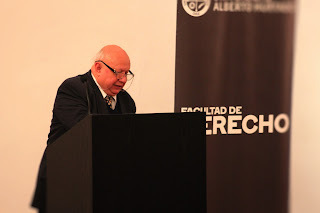 During the seminar, the Supreme Court of Justice Judge Manuel Valderrama, the National Defense Attorney Andrés Mahnke Malschafsky, the National Prosecutor Jorge Abbott Charme and the Director of the Justice Studies Center of the Americas (CEA) Jaime Arellano, also addressed the audience. 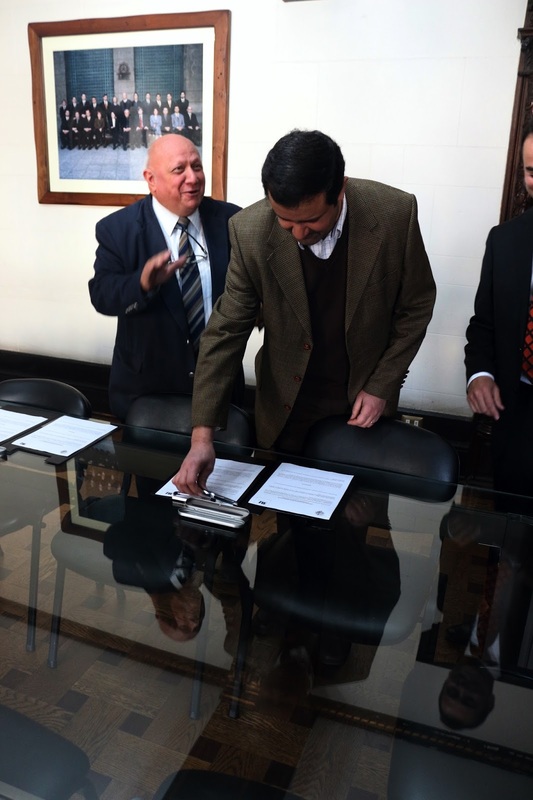 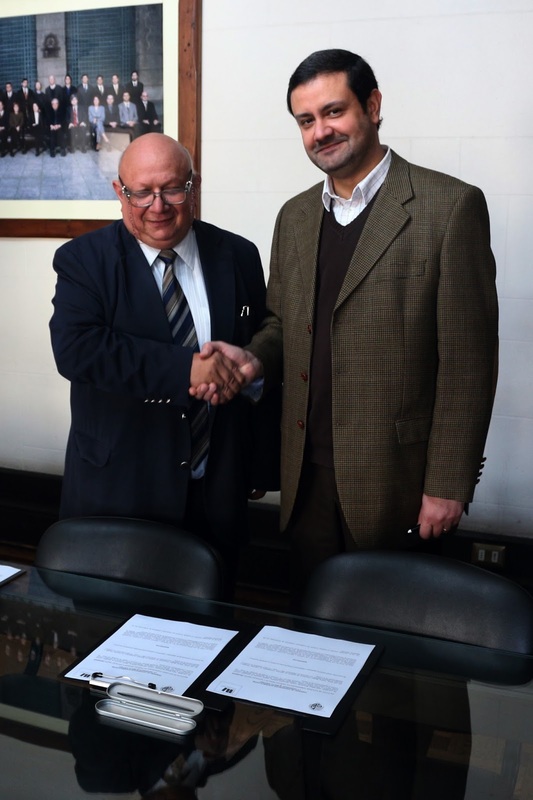 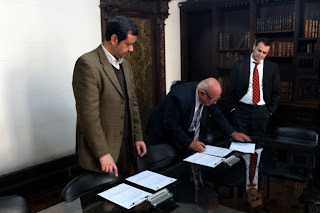 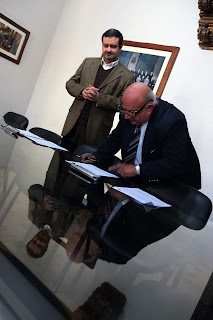 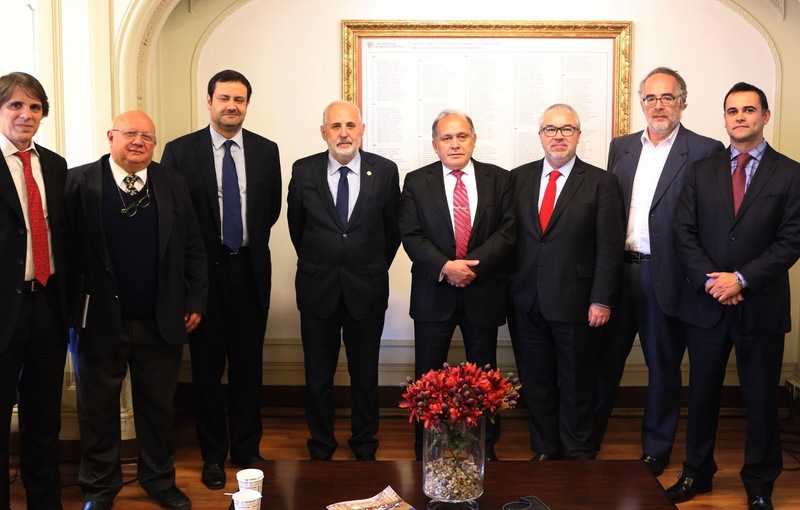 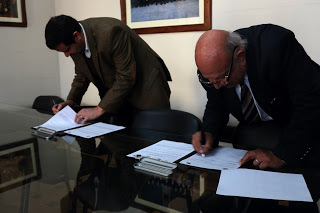 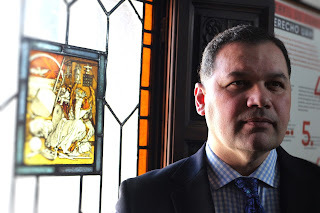 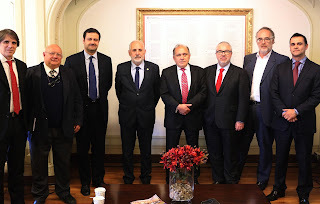 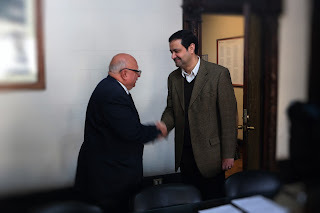 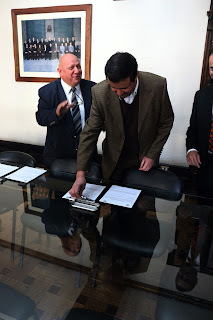 In addition to the meeting, the Institute of Comparative Studies in Criminal and Social Sciences (INECIP) signed a collaboration agreement with the Alberto Hurtado University for the implementation of jury trials in Chile. 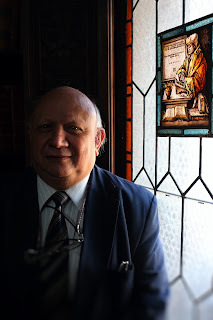 As is well known, Chile has one of the most sophisticated justice systems in the region in terms of orality, publicity, and transparency. 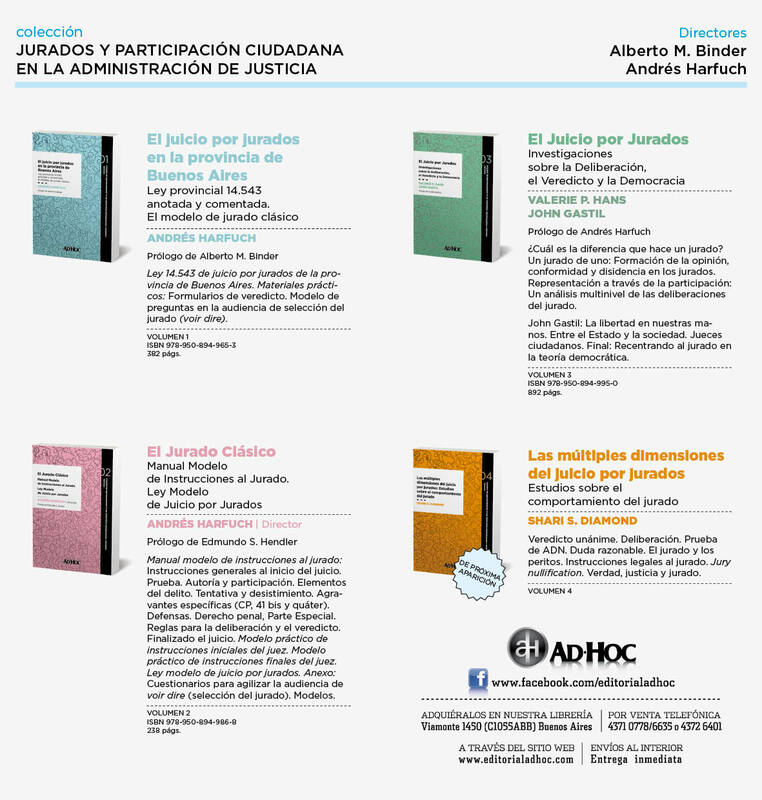 Nonetheless, it is already evident to several of the leaders of judicial reform of the sister country that the participation of lay citizens in any accusatory and adversarial system of justice is essential. 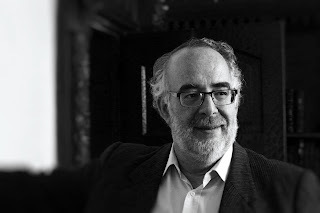 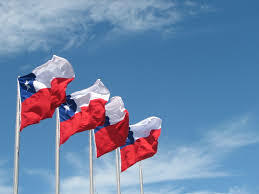 These events represented a very important step, especially given the magnitude of the event and the significance of the authorities that were present, so that Chile can introduce trial by jury, which, according to its liberal and republican tradition, has always been present in its political Constitution of the 19th century.